It’s “Super Bowl Sunday” but you are clueless when it comes to football. What to do, what to do? I’m here to help! 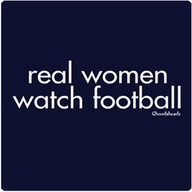 Any of you who know me know I love football, particularly college football. Today however is professional football’s big day: Super Bowl Sunday. It’s the biggest sporting event of the year with more than 110 million people expected to watch the New England Patriots battle the Seattle Seahawks for the Vince Lombardi trophy. I’m aware that many of you could care less about football but will nonetheless be watching the game at various watch parties and get togethers. Here then is a “cheat sheet” for my friends who don’t know a first down from a first love. Teams: New England Patriots and Seattle Seahawks. The Seahawks won last year’s Super Bowl, making them the first defending champs to return to the big game since 2000…when the Patriots did so. The Patriots are battling not only Seahawk QB Russell Wilson and running back Marshawn Lynch, but also the rumor that won’t go away that they intentionally deflated balls in the AFC championship game, which they won and which put them in the Super Bowl. Known as “Deflategate,” Patriots QB Tom Brady (he of the model-like face and supermodel wife…see above photo) is hoping to silence the critics and the noises in his head and take home a coveted fourth Super Bowl ring. Amazingly, Wilson hopes to do the same and become the youngest QB in history to win back-to-back Super Bowls since….Tom Brady! This is going to be good. When and Where: Kick-off is at 5:30 p.m. CST but pre-game shenanigans will be on TV all day. No worries about that dreaded second dumping of snow headed to much of the northeast, as the game will be played inside at room temperature in The University of Phoenix Stadium in Glendale, Arizona. Why the letters after “Super Bowl?” We’re talking XLIX, Roman Numerals for Super Bowl 49. Not sure why, but it’s a tradition. Just go with it. Half-time: Katy Perry is set to take the stage at half-time so be ready for some sugary pop, dancing girls, and an appearance by Lenny Kravtiz. People will be talking about the show tomorrow at work so this is where you can feel a part of it all. Ads: Yep, they’re back and yet another thing people will be talking about. 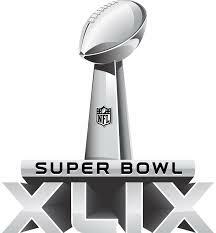 The Super Bowl is probably the only televised show during which viewers actually watch the ads. The spots are sure to be clever, thought-provoking, and maybe even a little controversial and they cost mega-bucks to run: $4.5 million for 30 seconds to be exact. That’s a lot of Doritos! Pro football: Basically “professional” football run by the NFL, the National Football League. These players make big bucks! The game: Here’s the real nitty-gritty. Basically each team wants to make touchdowns, ie: get the ball in the end zone. Touchdowns earn six points and with the customary “extra point” kick after, an even seven is the result. You’ll hear lots of “first down,” “fourth down,” etc., talk, which can be summarized in lay-men’s terms as this: each team gets three chances to go 10 yards (three “downs”), if they don’t, they have “fourth down.” They can try to get the 10 or less yards on fourth down but if they don’t the opposing team gets the ball where it is on the field. Most teams will “punt” on fourth down unless they only need a few yards or the game is on the line. Punts vs. Kicks: the only time a team “kicks” the ball is after a score or to begin each half. This is when the team lines up dance team style in a long line. Any other time a player’s foot hits the ball, it’s a punt. There are also field goals, which is when a player’s team kicks the ball through the uprights (those big yellow posts in the end zone). They do this when they were unable to score a touchdown and they are in “field goal range.” A field goal is worth three points. That’s all on “offense,” when the team has possession of the ball. On “defense,” the team is essentially “defending” their end zone and trying to stop the other team from getting in it through those first downs and scoring. They say defenses win championships so “stops,” “loss of yardage,” “incomplete pass,” and “sack” are what you want to hear when your team is playing defense. 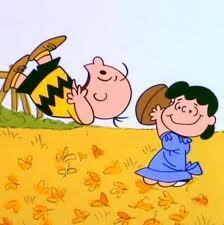 So….basically you want your team to make touchdowns or field goals, get first downs, and never have to punt the ball! This is always a festive but somewhat sad day for me, as I know it’s the last football game of the year until next fall. I don’t have a “dog in the hunt” today so I’m basically just hoping for a good, competitive game. If I had to choose, I’d say “Go Hawks” as I count down the days til next year. 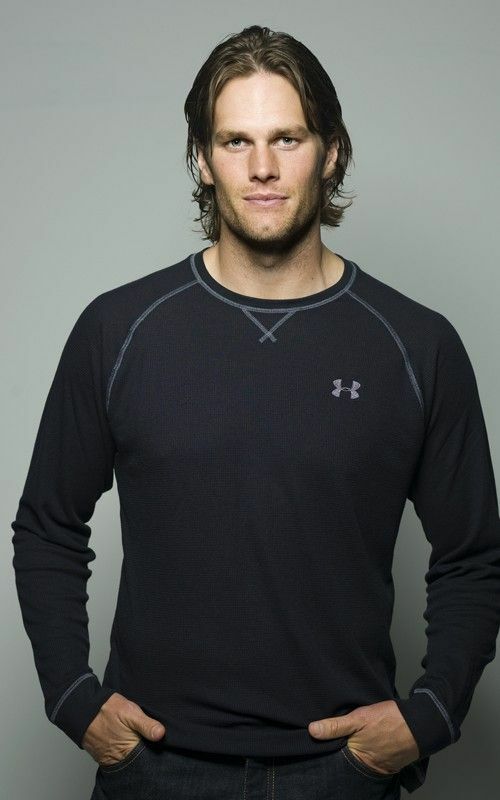 Until then, here’s one more photo of Tom Brady to get us through the baseball and golf season.